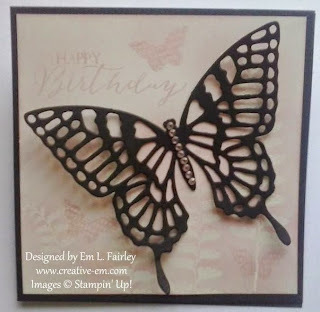 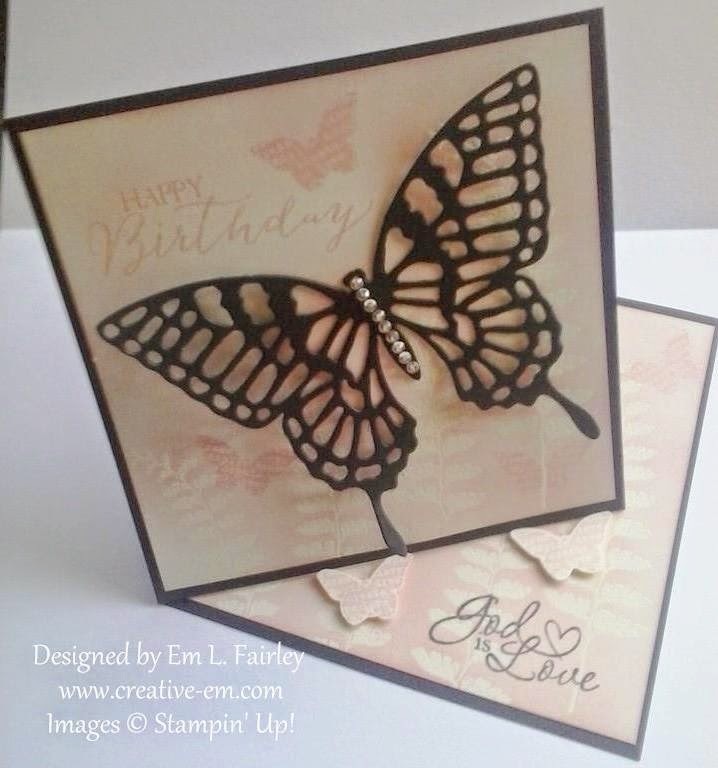 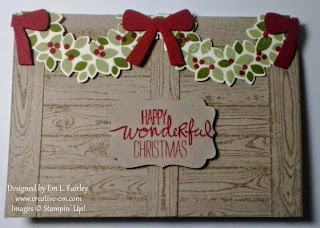 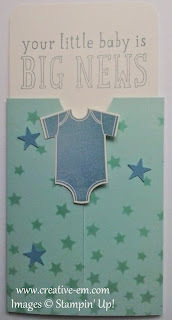 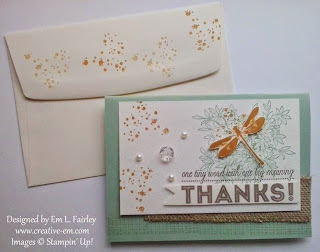 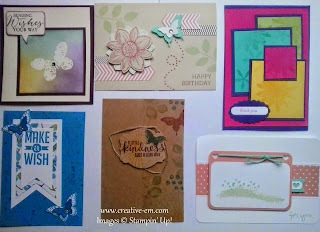 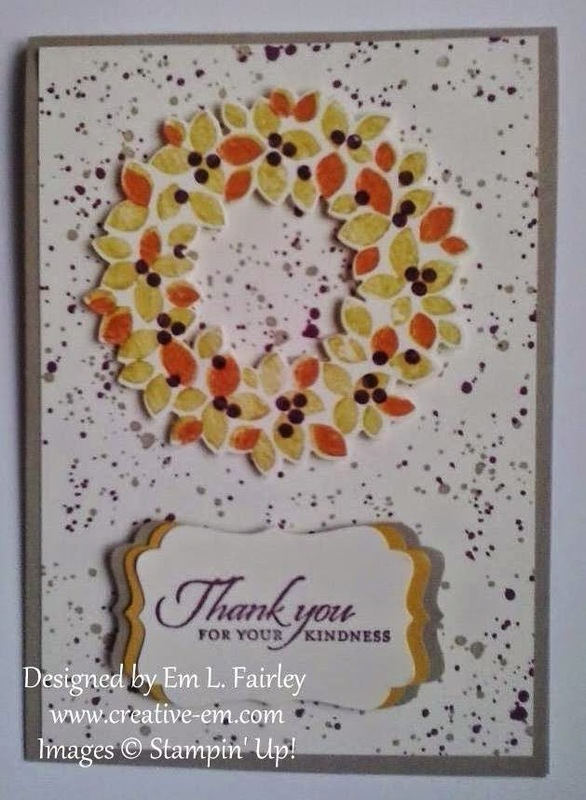 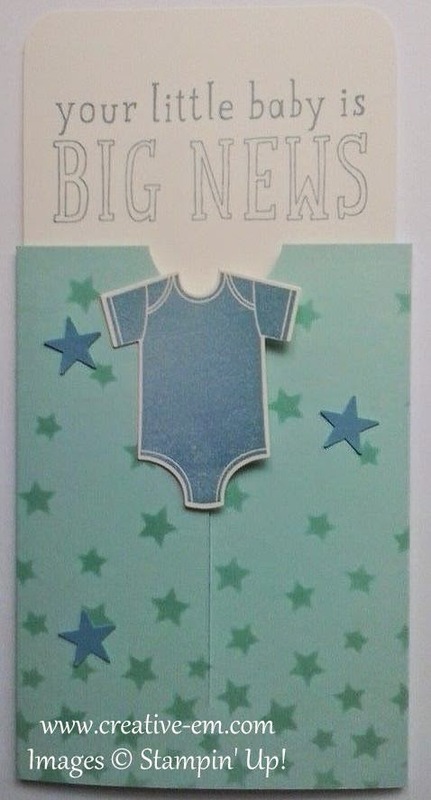 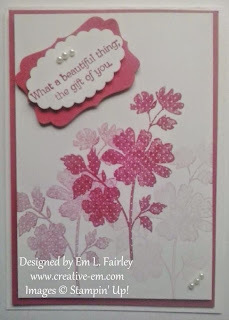 The card I'm sharing with you today is my DT creation for the latest challenge over at 613 Avenue Create. 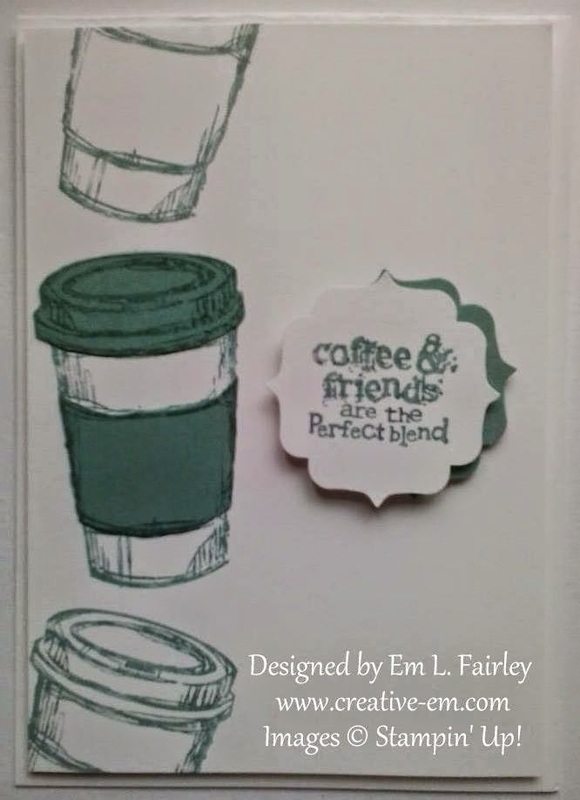 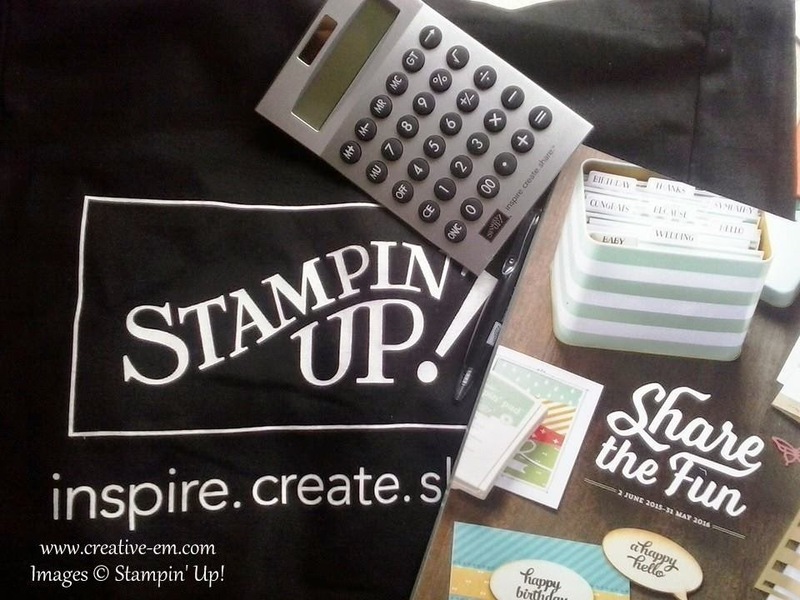 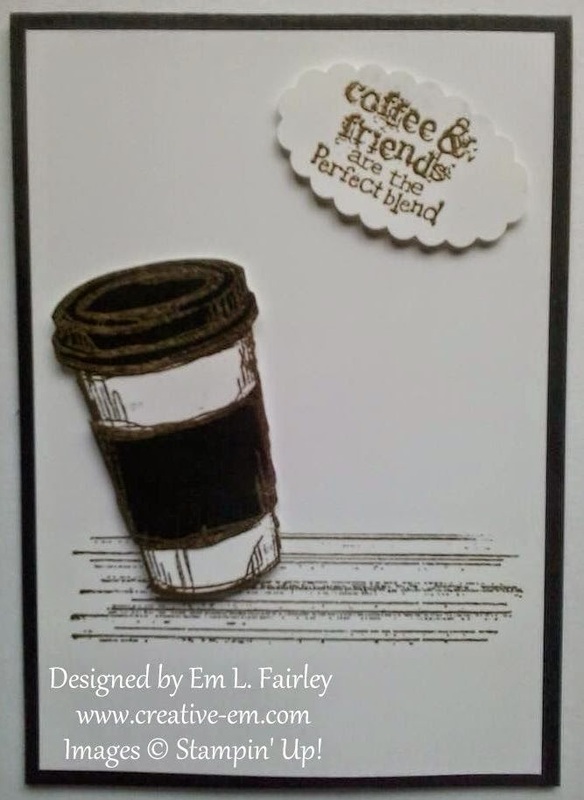 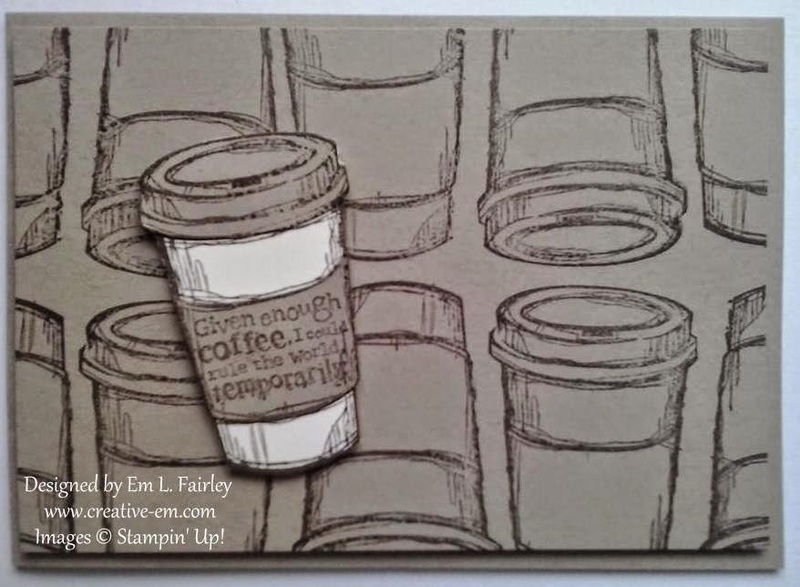 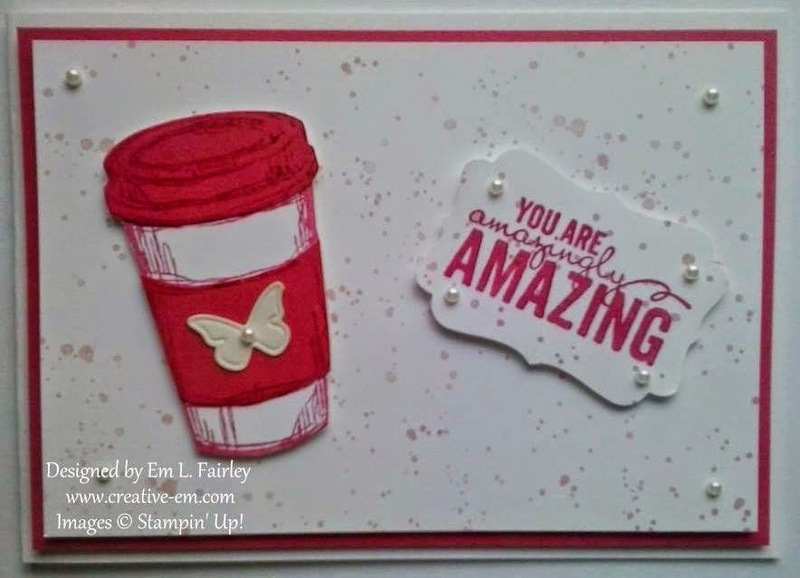 The optional twist for #126 is Subway Art and I've used a favorite sentiment stamp from the Stampin' Up! 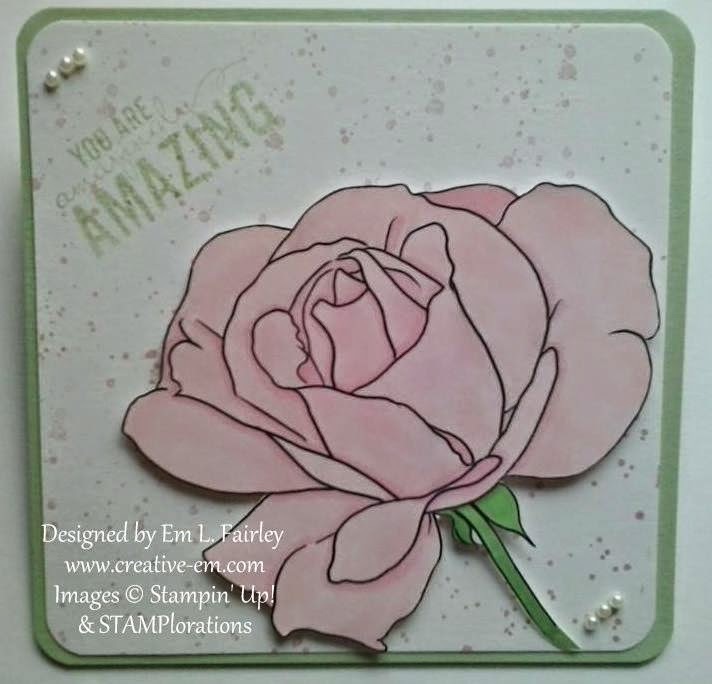 Painted Petals set to create the wordy background and the post title. 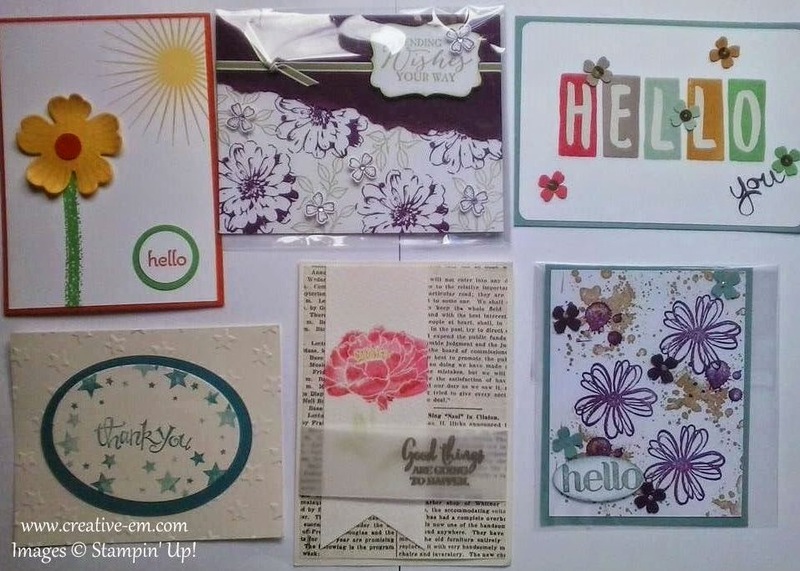 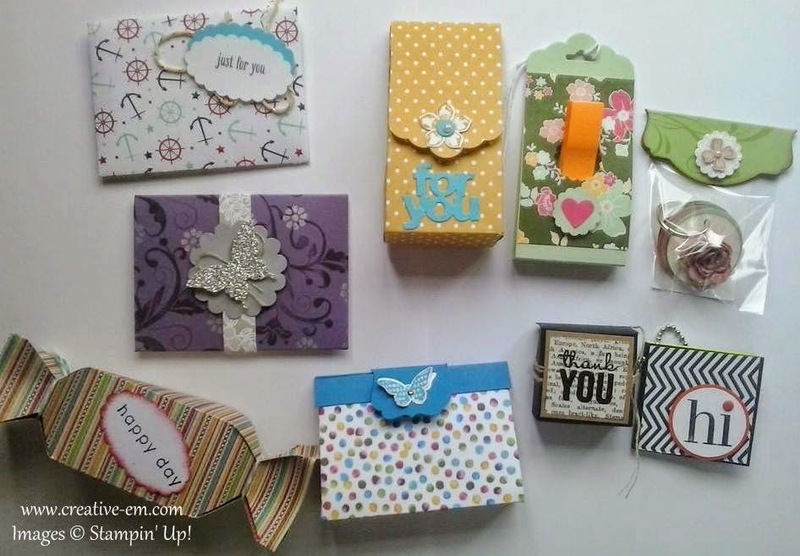 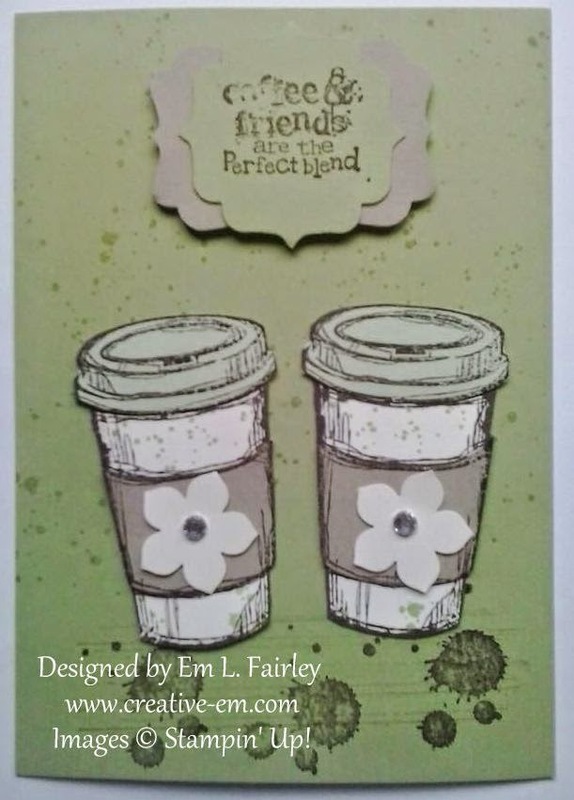 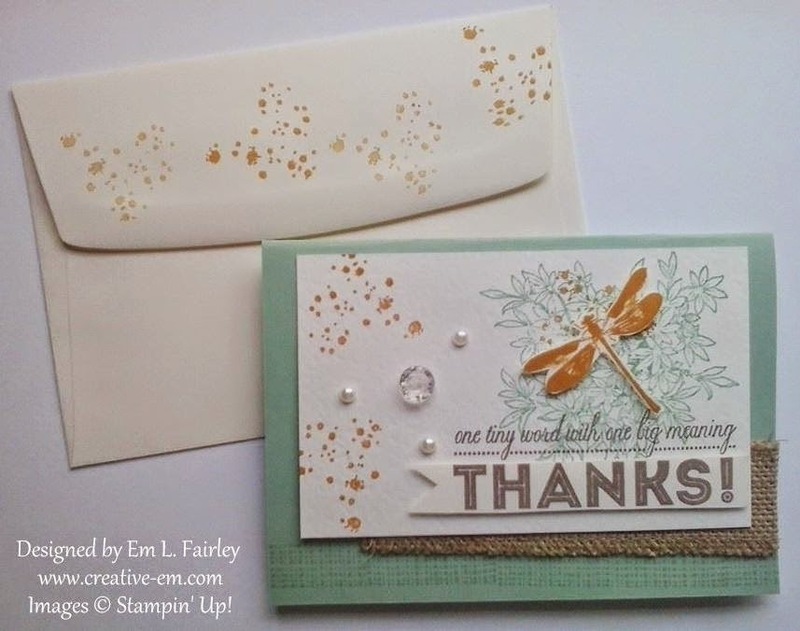 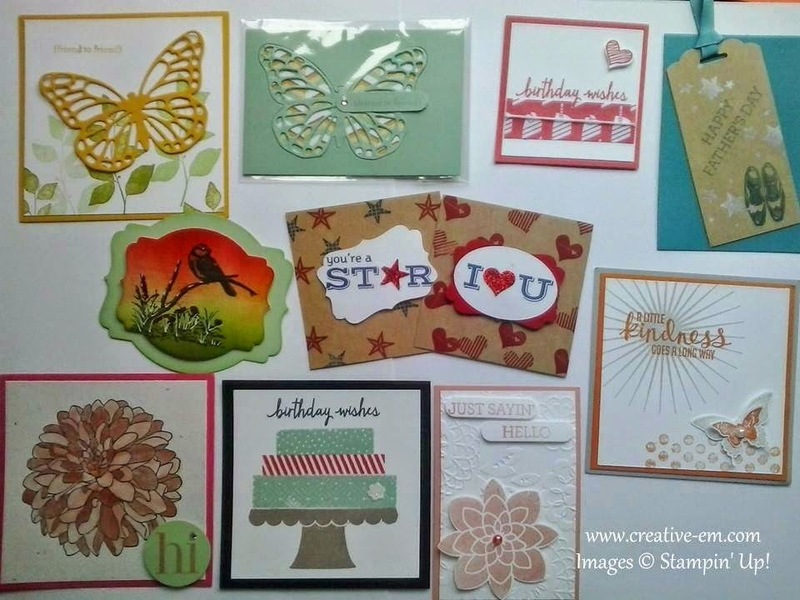 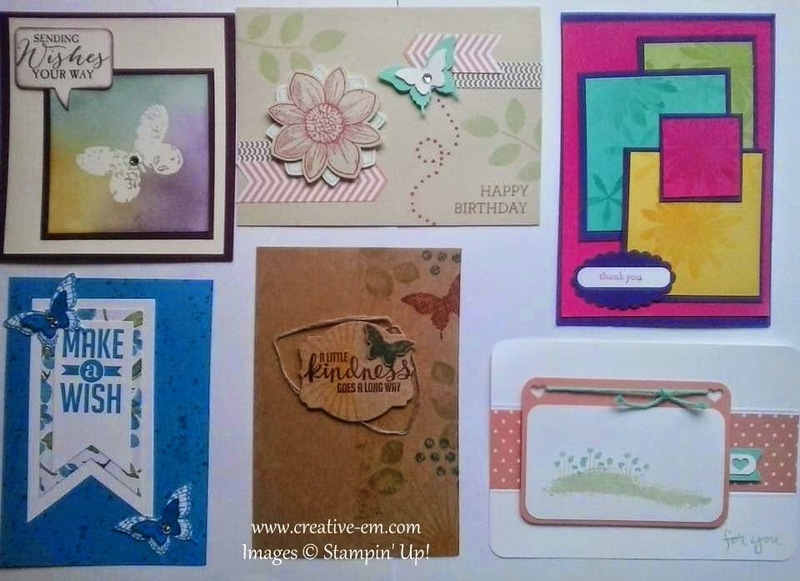 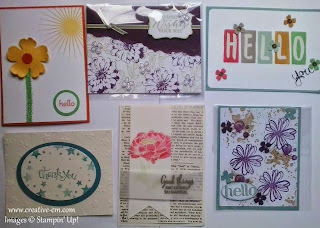 Labels: 613 Avenue Create, Blendabilities, Painted Petals, Stampin' Up! 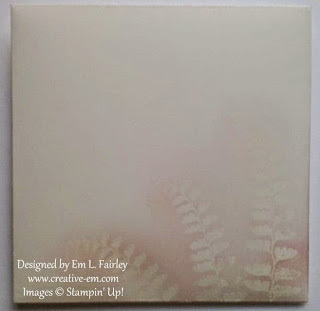 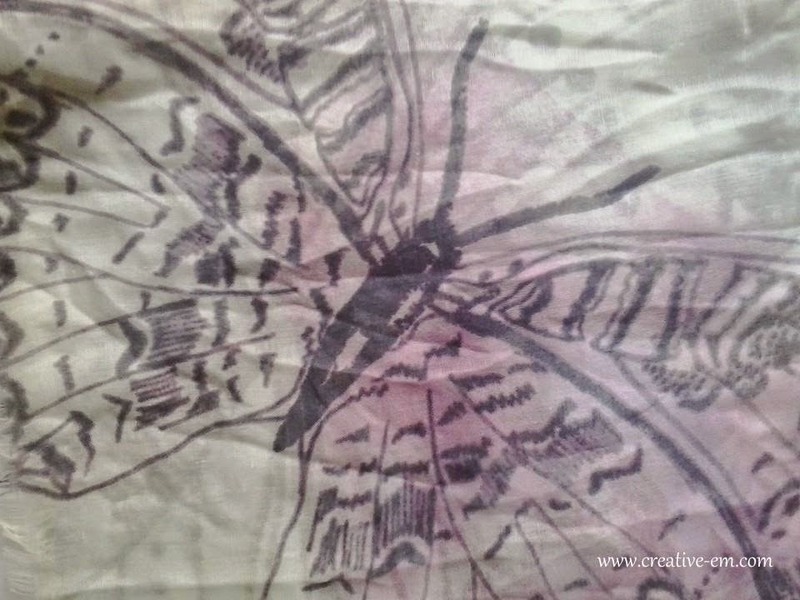 The card I'm sharing with you today was inspired by the inspiration image for the latest challenge over at TGIF. 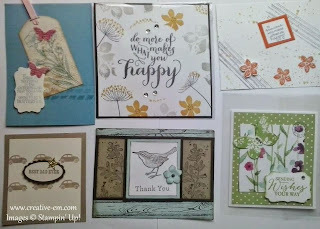 They are a relatively new challenge site and this is only their fourth challenge and the first I've entered, so I'm pretty happy to be doing so! 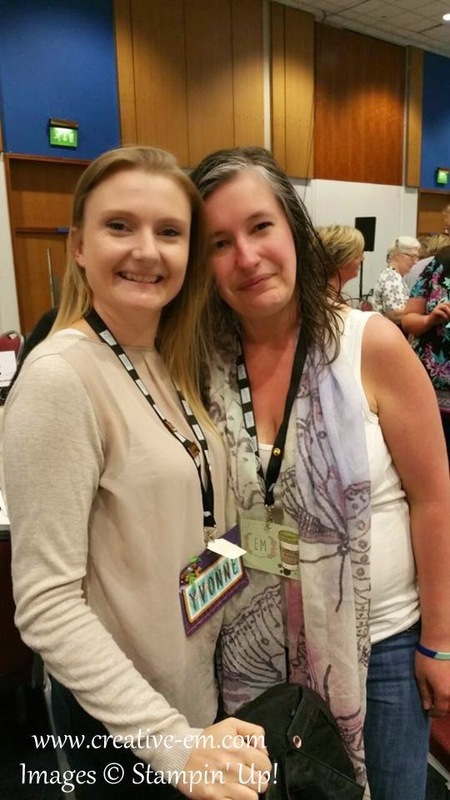 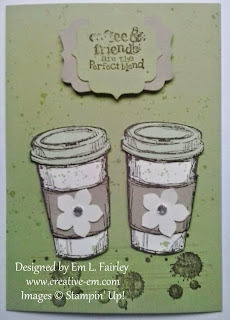 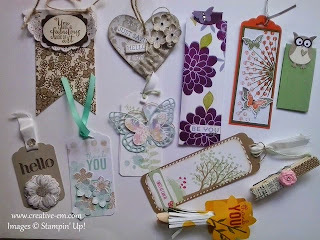 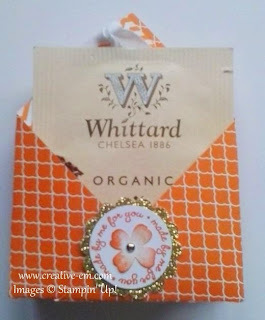 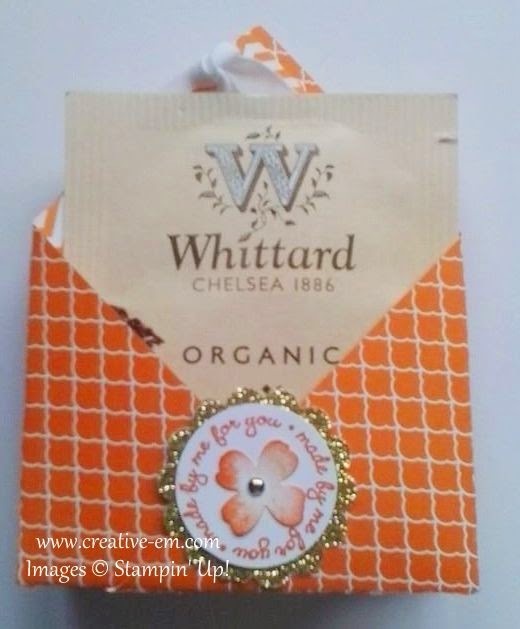 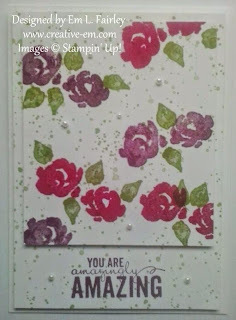 Labels: Gorgeous Grunge, Painted Petals, Stampin' Up! 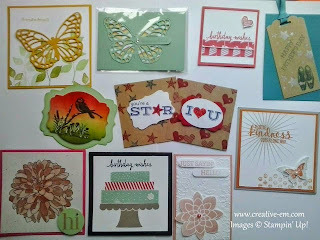 Jill posted the card to her blog, Ribbon Challenged, on her birthday and I have to say her photos are much better than mine! 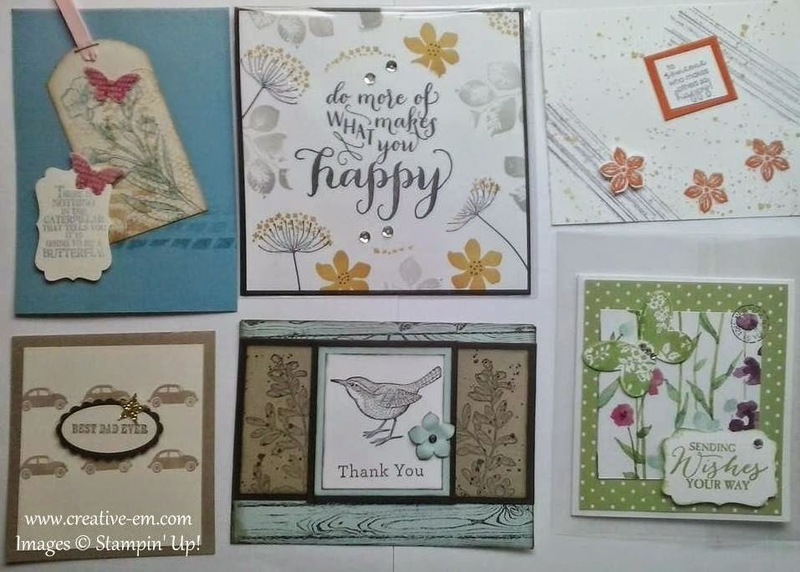 Please do stop on over. 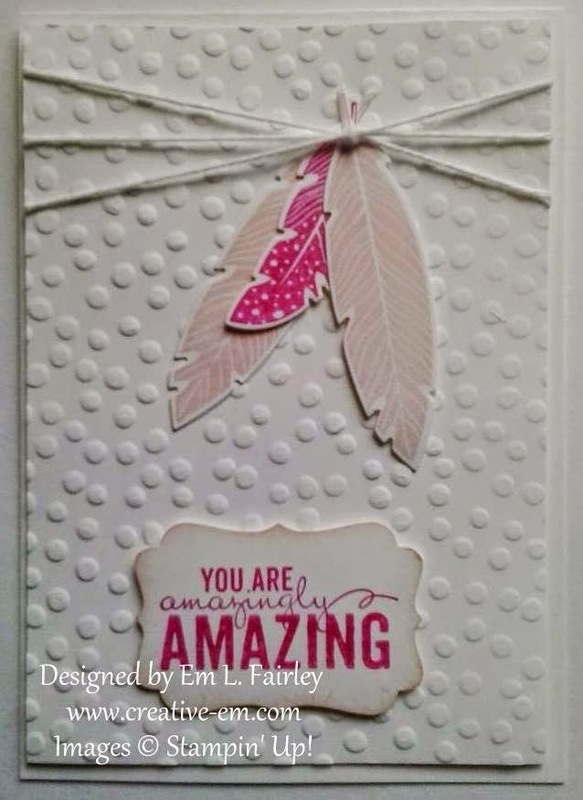 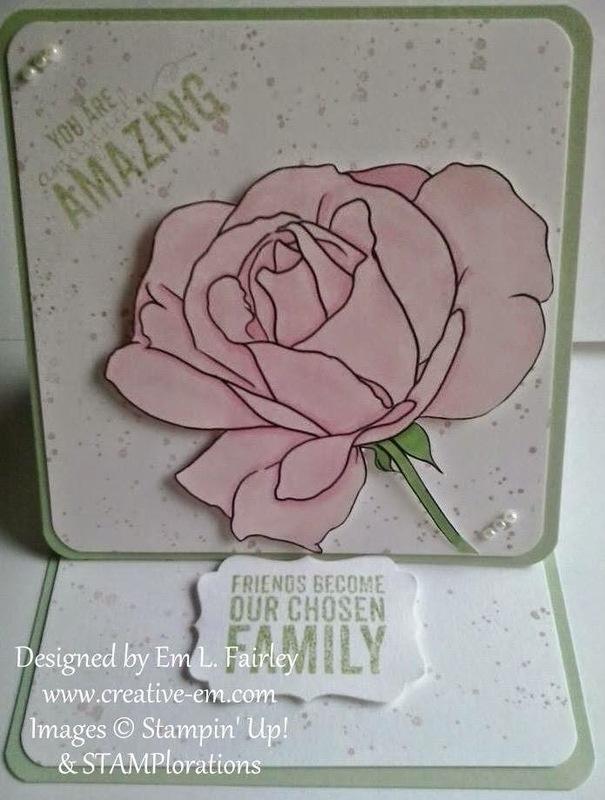 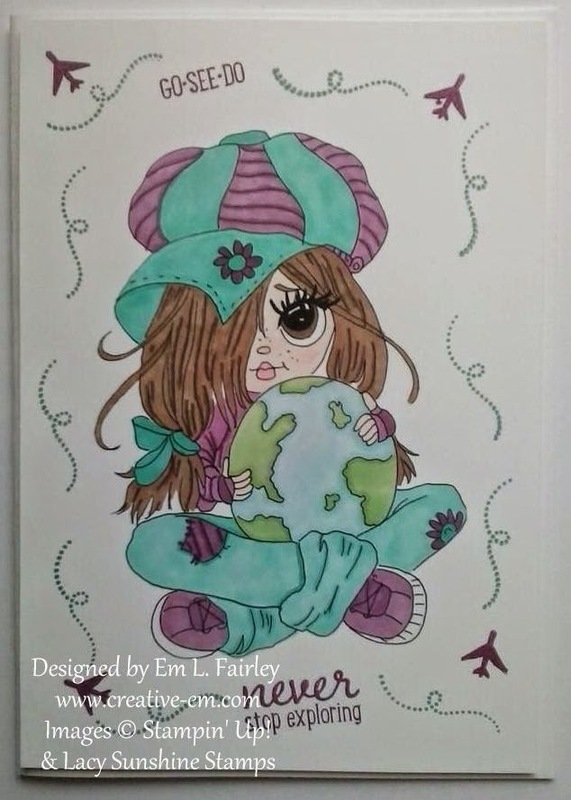 The card I'm sharing with you today is my DT creation for the latest challenge, #122 over at 613 Avenue Create, where the theme is Feminine, ahead of Mother's day next week. 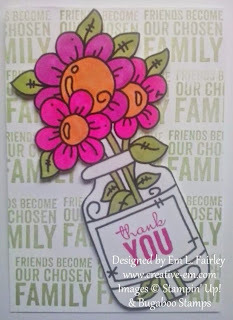 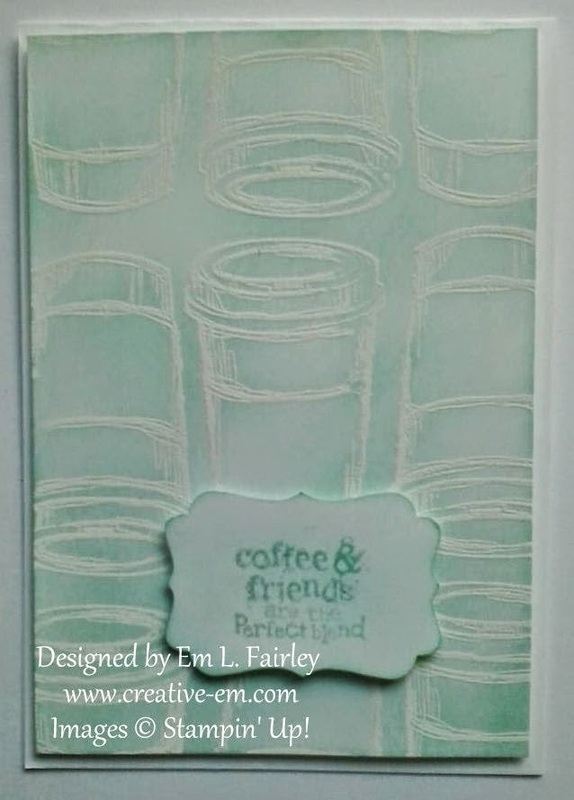 Labels: 613 Avenue Create, Decorative Label, easel, Gorgeous Grunge, Painted Petals, Stampin' Up!